Fill out our simple form and get quotes from local 60s cover bands. The 60s are rightly regarded as golden age for rock and roll, pop and soul music. 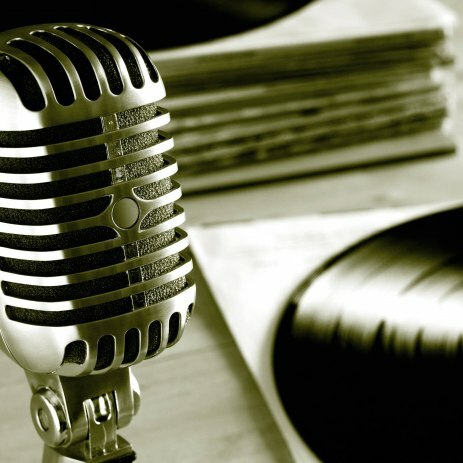 Some of the biggest names in music were created in this special decade; The Beatles, The Rolling Stones, The Doors and labels like Motown and Stax produced music we’re still enjoying to this day. Hiring a 60s cover band is the perfect way of recreating those amazing sounds and feelings at a modern day event. 60s tribute acts can play a selection of your favourite tracks and are a popular choice for weddings, parties and private events. To learn more about 60s cover band hire and to find suppliers in your local area, complete a request form. It’s easier than ever to relive the swinging 60s at your next event. Most 60s tribute acts will come suited and booted and ready to entertain your guests with hits from acts like The Who, The Kinks and many more. Amongst the most popular entertainment acts at weddings, parties and private events why not look into 60s cover band hire yourself? Whether you're in the mood for a Beatles tribute, or bit of Motown and R&B, you’ll be able to find an act to match your tastes. Simply complete a request form to hear from your local 60s tribute bands.